Kirsty took some beautiful shoots of our newborn at the end of last year. We are so pleased with the photos! She was so patient with our little one, & spent over 4 hours with us making sure we were happy with the variety of photos before leaving. 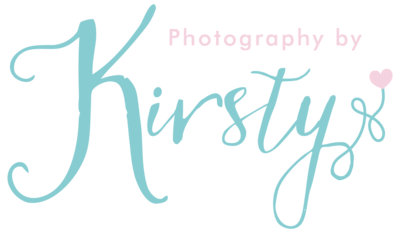 Kirsty was amazing & will 100% recommend!